Summer Fun @ The QRY! Learn the basics of wakeboarding! 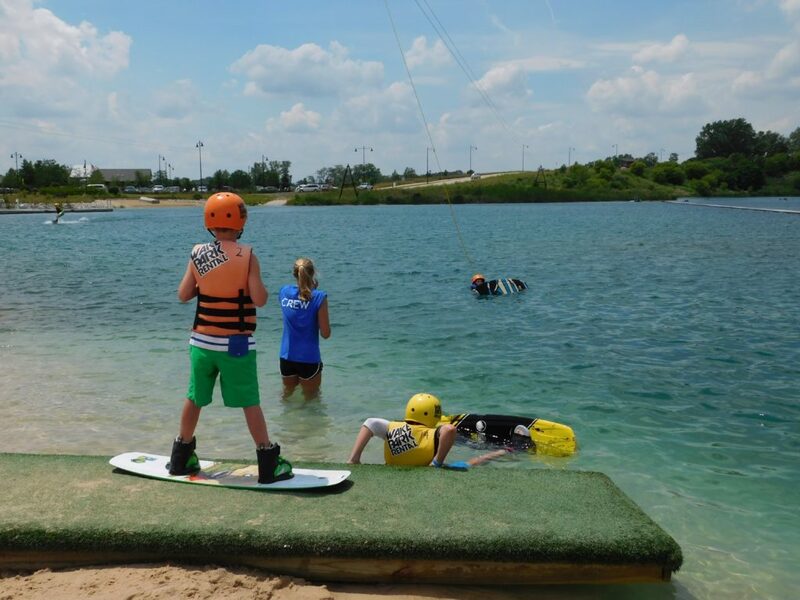 This camp is for beginners who are new to the sport of wakeboaring. 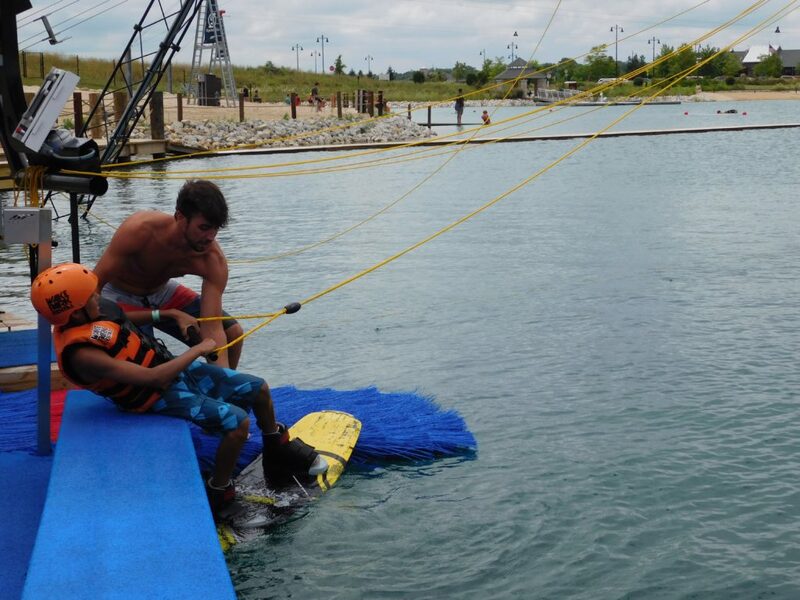 Our friendly instructors will teach campers the basics of wakeboarding on our System 2.0 beginner cables, plus land instruction and important safety rules. At the end of the week, campers will have the opportunity to test out the Full Size Cable! Ages: 6-8 & 9-12 | 9am-11:30am | Includes: cable + land instruction, QRY swag, lunch & 2-HR wristband + rental equipment to use at any time (one time use) $275/week | Sign up for one week or multiple weeks! Each camp is limited to 4 riders. Sign up your camper today! Limited space available.